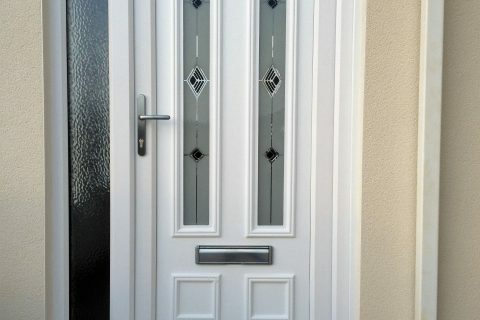 UPVC Residential Front and Back doors are an easily installed bespoke option to personalise your home. 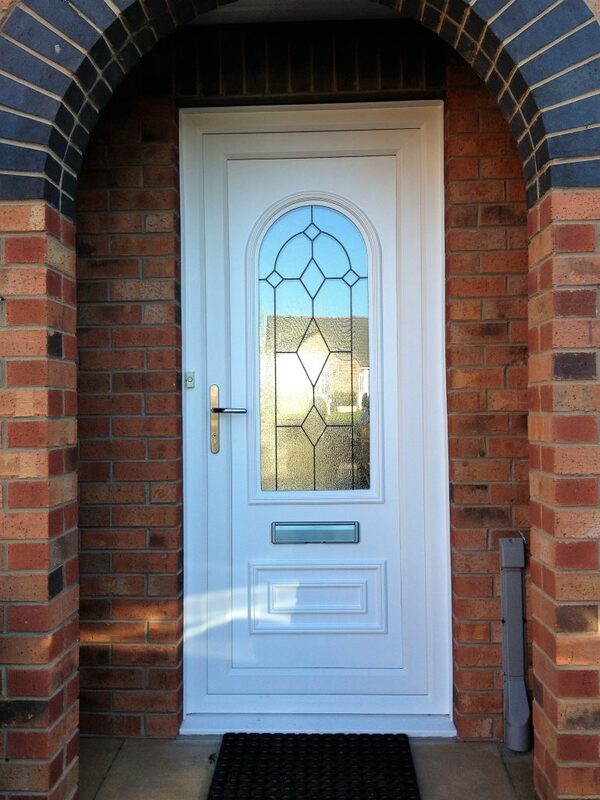 The flexible design allows for an unfussy or highly designed look. 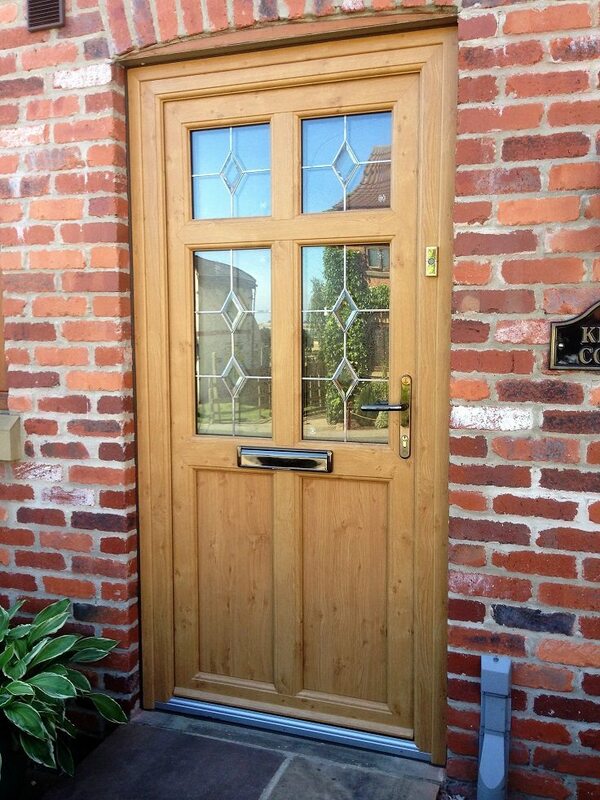 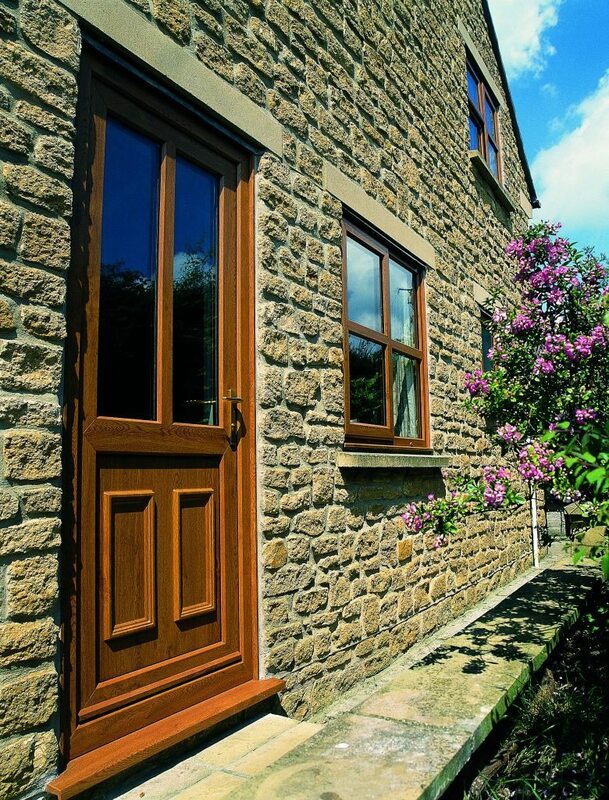 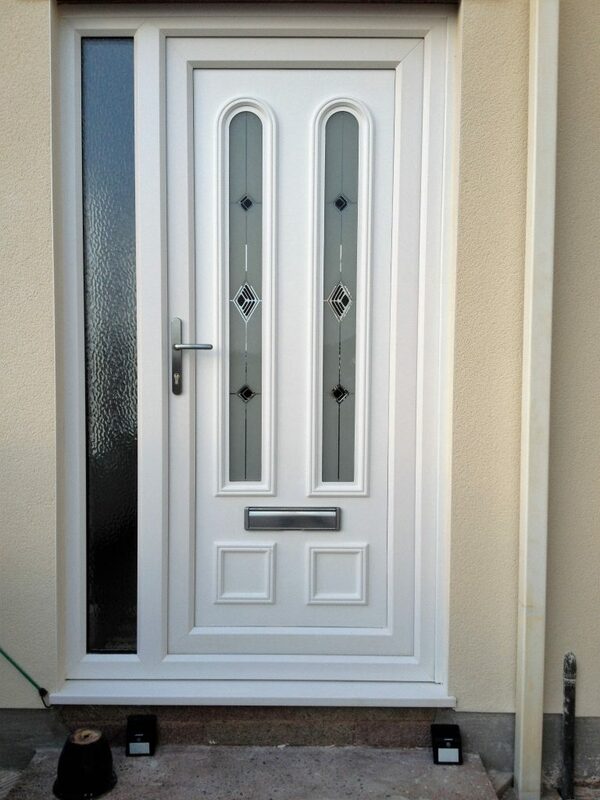 Whatever your preference, uPVC doors can provide an option to suit your precise requirements. 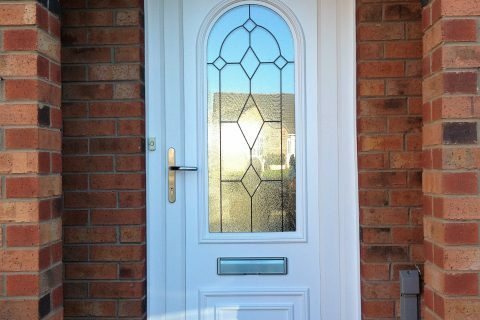 Available in a wide selection of colours, accessories and glass panel options. 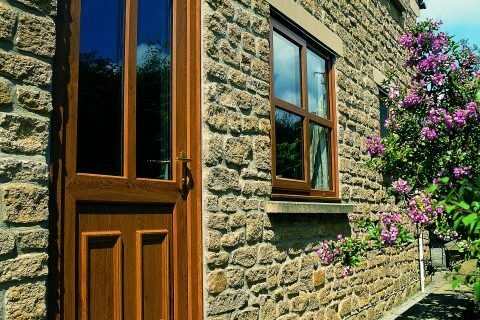 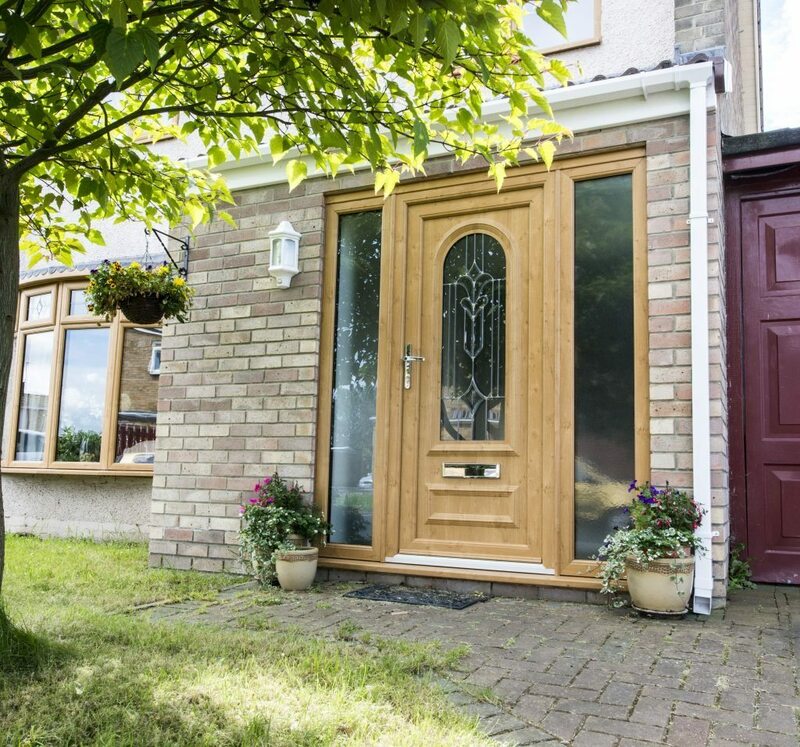 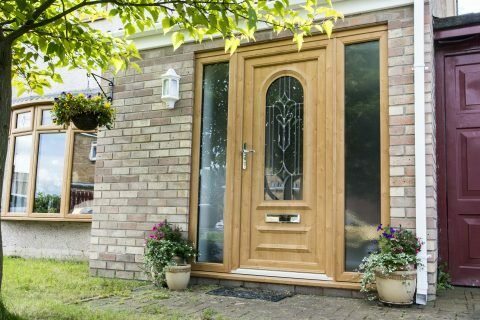 Unlike traditional timber door styles, our UPVC entrance doors are easy to maintain and require little to no upkeep throughout their 30-year lifespan. 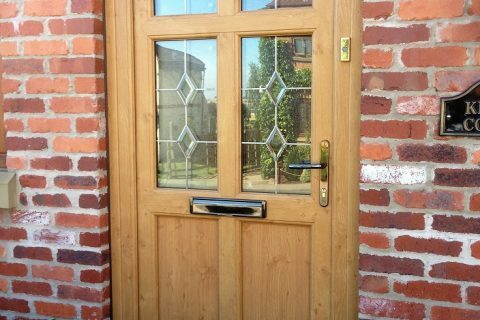 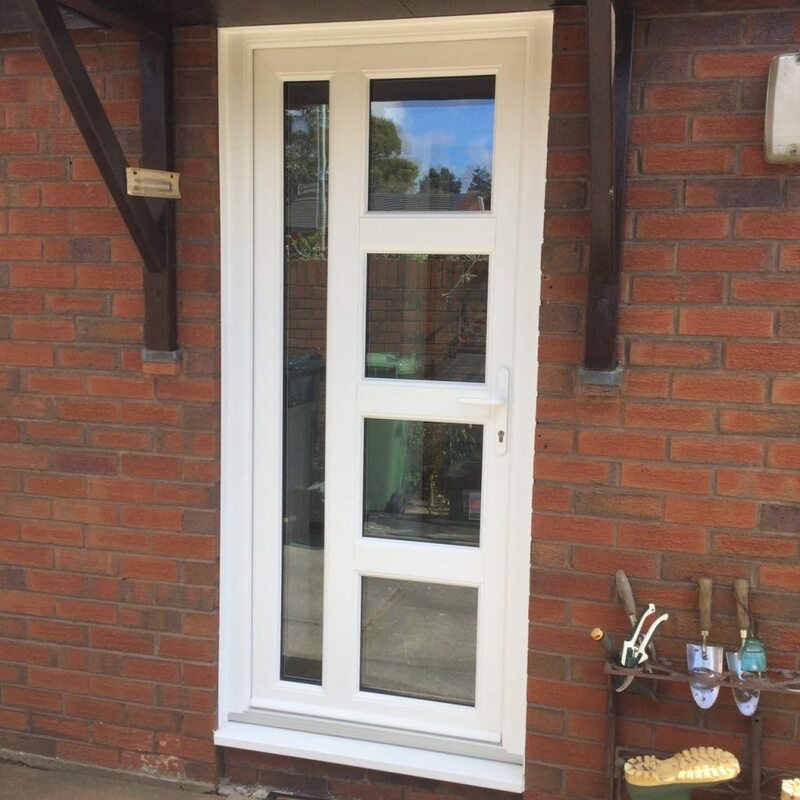 Whereas some timber doors regularly require re-coating or varnishing, you’ll find none of this hassle when opting for a UPVC entrance door. 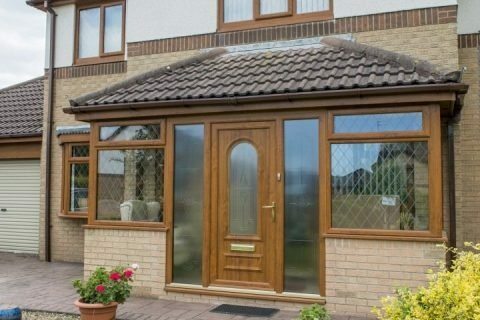 Modern PVC-U never warps, rots or swells, simply needing a wipe down with a cloth should it ever become dirtied. 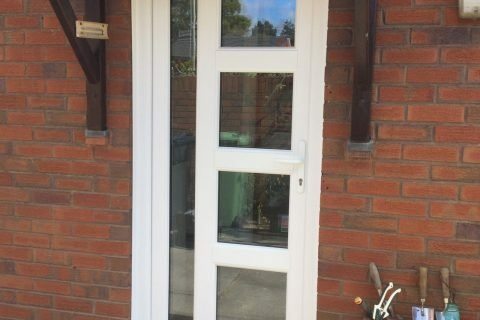 Effortless! 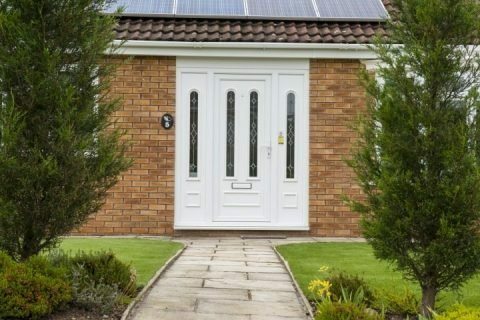 Thanks to their high quality, high density foam core and weathertight sealing that ensures the slab is tight to the frame, our PVC-U entrance doors have great thermal retention properties. 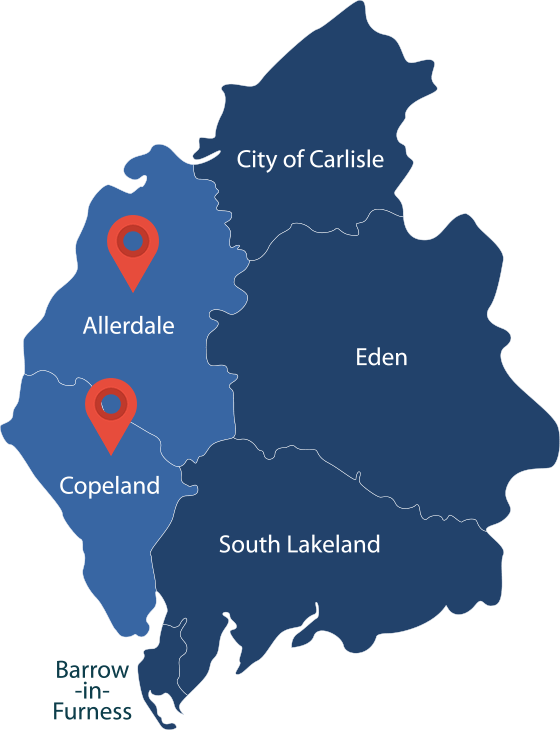 This not only makes for a warmer and comfier living environment in which to live, but it is great for homeowners situated along busy roads who want to filter out unwanted traffic noise.